Euroleague Basketball is pleased to announce that Pierria Henry led UNICS Kazan has been chosen as the MVP of the 7DAYS EuroCup Regular Season. Thanks in large part to Henry's all-around game, UNICS roared to first place in Group D and a share of the best regular season record in the competition at 9-1. The point guard led his team in assists, rebounds and steals while ranking second in the entire competition in performance index rating. Henry is the second winner of this mid-season award, which was introduced last season and won by Scottie Wilbekin of Darussafaka Istanbul. Because Henry contributed in all areas of UNICS's game, his value is best summed up by his average performance index rating of 19.4, which was the highest among all players whose teams reached the Top 16. Henry tied for fourth in the regular season with 6.1 assists per contest and his 1.7 steals per game missed the top 10 by a fraction. He also recorded 12.2 points on 45.2% three-point shooting and his 4.9 rebounds per game were second-most among all EuroCup point guards. 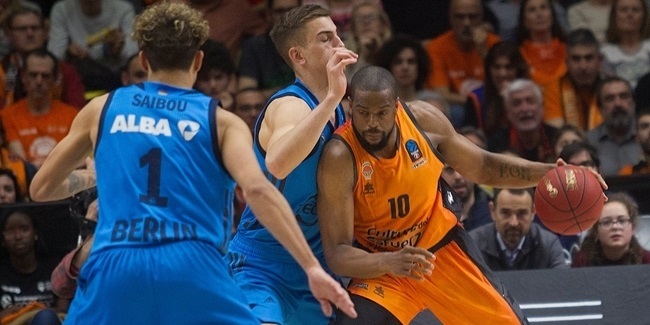 Henry was the only player in the EuroCup to average double figures in points, while also posting at least 5 assists and 4 rebounds on average during the regular season. Led by Henry, UNICS was the very first team to clinch a spot in the Top 16, which they accomplished as early as Round 6. 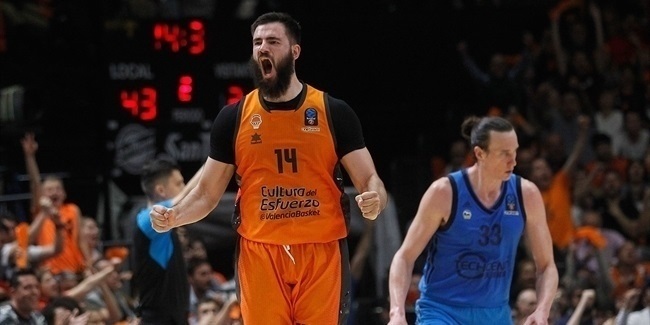 Its plus-96 point-differential over its opponents was second-best among EuroCup teams and the team enters the Top 16 on a six-game winning streak. The UNICS playmaker had at least 4 assists in each of his team's 10 regular season games, nine of which he started. Henry had at least 5 rebounds in half of the regular season games and on four occasions had at least 3 steals. Twice during the regular season, Henry flirted with a triple-double, too. First, in Round 2 he tallied 10 points, 9 assists and 7 rebounds in a victory over Rytas Vilnius and he came close to it again in a Round 8 road win against Fiat Turin when he posted 13 points, 8 assists and 8 rebounds. 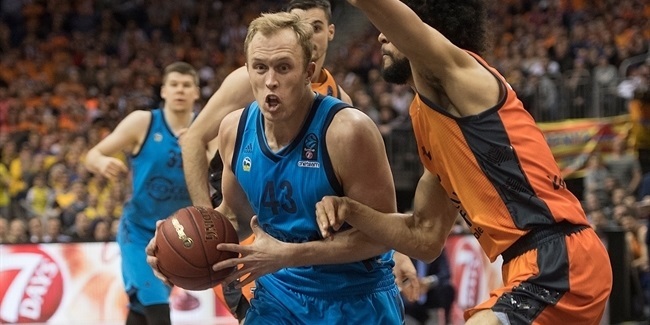 This is the third EuroCup season for Henry, who made his competition debut with ratiopharm Ulm of Germany in the 2015-16 season. Last season he played for Tofas Bursa and helped that team reach the Turkish League finals. Henry has also played professionally for Hapoel Eilat in Israel and Vita Tbilisi of Georgia. Prior to that, Henry played four seasons of college basketball at the University of North Carolina at Charlotte.